Concrete BC and Cement Association of Canada (CAC) have organized a seminar series on “Sustainable Roadways.” This is open to CSC members as well. Internationally acclaimed architect Bruce Mau will speak at the CaGBC expo in Toronto this year. 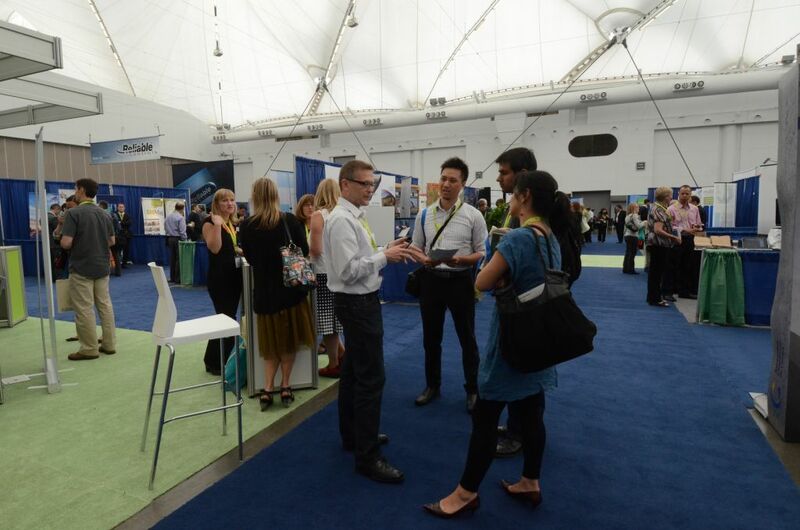 The 2014 edition of Canada Green Building Council (CaGBC) National Conference and Expo is coming to Toronto. Titled “Building Lasting Change,” the event will be held at the Metro Toronto Convention Centre from June 2 to 4. The expo hall tradeshow has been expanded to include more booths and pavilions this year; there will also be more than 30 continuing education sessions, along with a half-day materials workshop sponsored by the Canadian Standards Association (CSA). 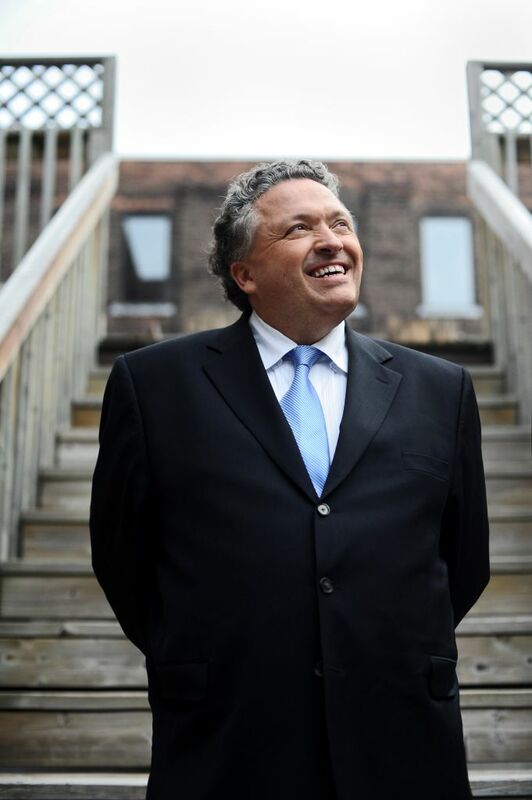 Keynoters and gala speakers already announced include world-renowned designers Bruce Mau and Stefan Behnisch, along with Mike Pederson (TD Bank). As part of the conference, there will be extensive information on LEED v4—the latest incarnation of the Leadership in Energy and Environmental Design rating program. For example, there will be the official launch of the Canadian Alternative Compliance Paths (ACPs), which will be hosted by CaGBC’s Mark Hutchinson, director of green building programs. He will explain how ACP use allows all 21 LEED rating systems to be made available to Canadians. For more information on registration, visit www.cagbc.org/2014registration.